It is imperative to understand the skeletal system, how it works, and what can be done to make it strong and maintain that strength throughout our lives. 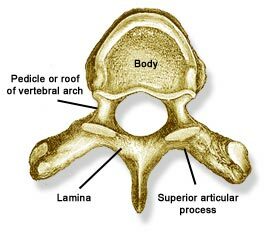 If classified by structure, bones can be considered either cortical (or compact) bone, or trabecular (or spongy) bone. Compact bone is the part of a bone where bone substance to bone space ration is a bigger quantity. This means that there is more bone tissue and less empty space. Trabecular bone is the part of a bone where bone substance to bone space ratio is a smaller quantity. 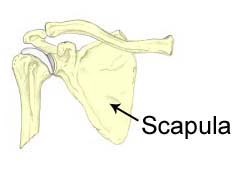 This means that there is more empty space and less bone tissue. 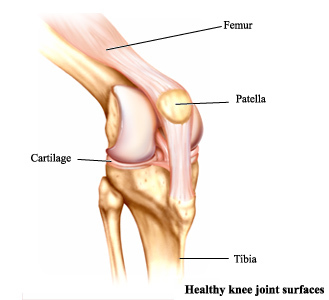 If classified by shape, bones can be considered long, short, flat, irregular, or sesamoid. Long bones typically have an elongated shaft and two expanded ends one on either side of the shaft. The shaft is known as diaphysis and the ends are called epiphyses. Normally the epiphyses are smooth and articular. 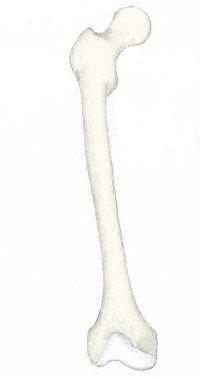 The shaft has a central medullary cavity where lies the bone marrow. 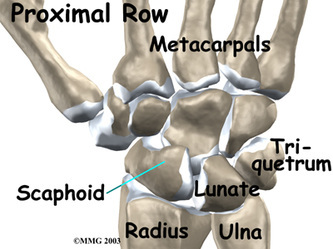 These bones are typically used for leverage. Short bones are short in posture and can be of any shape. Most of them are named according to their shape. They are designed for strength and do not have much mobility. Flat bones are flat in appearance and have two prominent surfaces. They resemble shallow plates and form boundaries of certain body cavities. These bones are usually in place to provide protection. Irregular bones have completely diverse and they do not fit into any other category. These bones provide protection, support and leverage. Sesamoid bones are not like the other types of bones because they are in the form of nodules embedded in tendons and joint capsules. These bones alter the angle of insertion of the muscle, therefore increasing the amount of force that can be applied by the muscle.